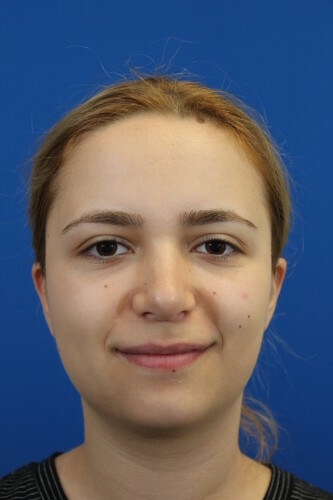 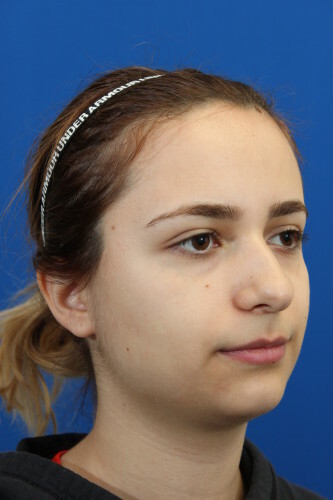 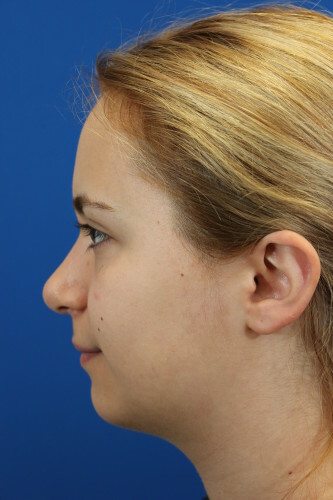 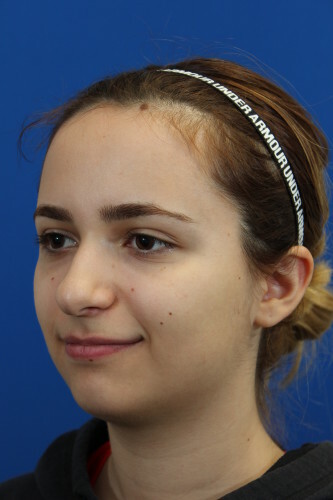 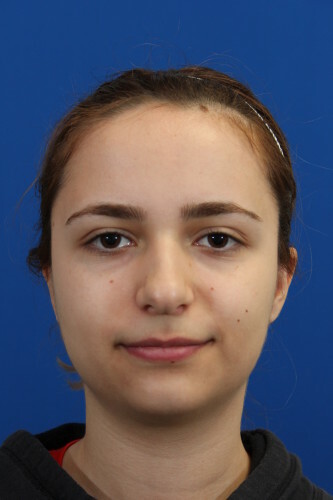 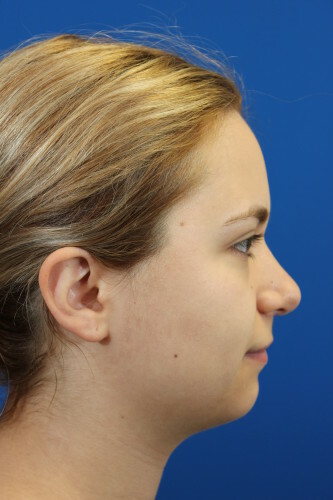 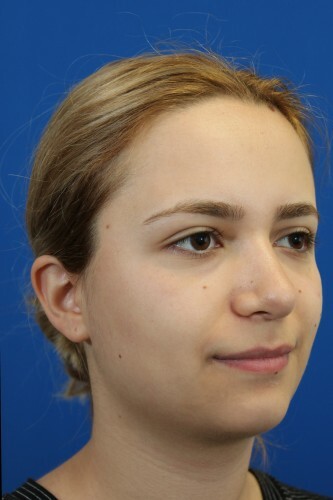 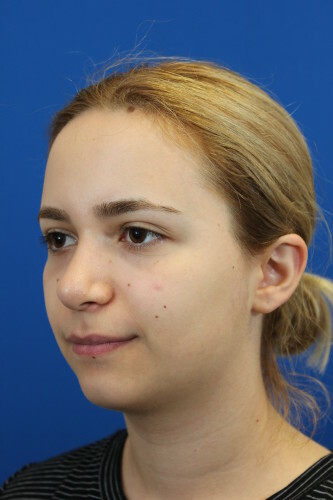 This young female had a rhinoplasty and septoplasty to improve her breathing. 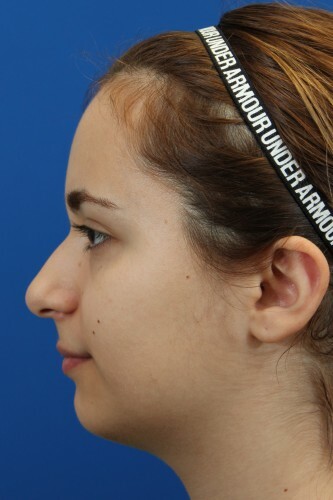 She also disliked her hump on her profile and the droopiness of her nasal tip. 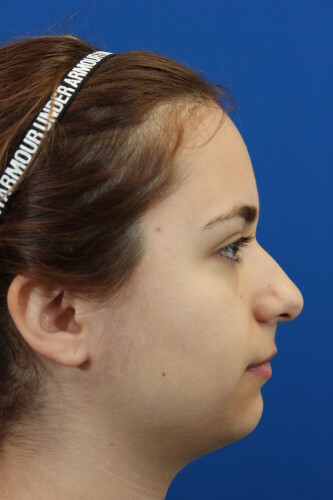 Overall, she wanted a more aesthetically pleasing nose but one that was also natural.